Uveitis refers to inflammation of the uveal tract of the eye: the iris, ciliary body and choroid. 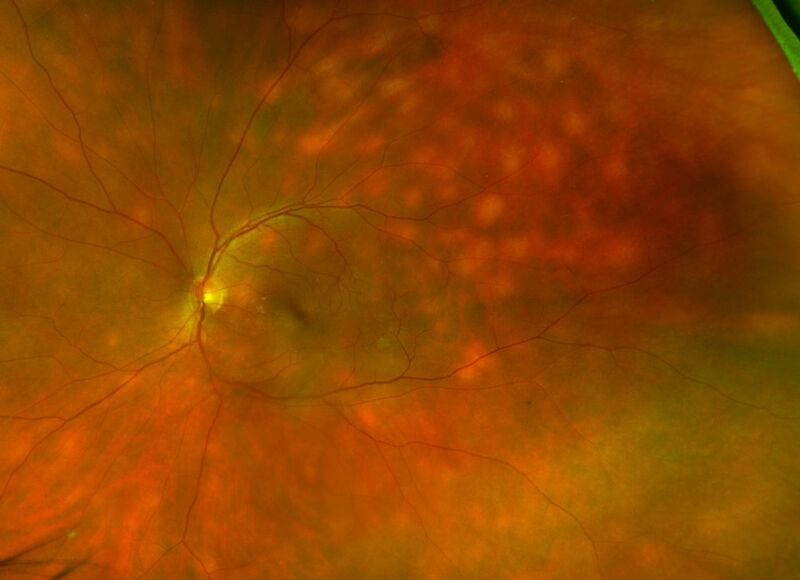 A variety of ocular and systemic diseases can cause uveitis including collagen vascular diseases, viral and bacterial infections, and autoimmune diseases such as multiple sclerosis. Many cases are “idiopathic”, meaning their cause is unknown. Uvieits may commonly affect the retina and the vitreous and the diagnosis of the cause may be difficult. Retina-Vitreous Associates Medical Group physicians are experts in the diagnosis and management of uveitis. Members of the group have helped develop new treatments and diagnostic methods for this complex disorder.